We treat and remove the mold in your home today! When mold exists in your home, you place the health of yourself and family members in jeopardy. South Florida is well known for the amount of mold growths that exist because of our subtropical climate and moisture levels. Mold spores are literally everywhere, and a mold infestation can begin anywhere there is an accumulation of moisture. Water supply leaks from hard-to-access pipes are one main cause, as are leaks from roofing weakened by wind and rain. Once established, mold infestations can be difficult to eliminate. The time is now to contact us for our Mold Remediation Miami services! Mold Remediation Miami involves the removal of mold and mold-infested materials, which includes cleaning and sanitizing. Mold is a fungus, and there are many kinds of mold than can infest a structure in Miami. Many molds can cause serious health problems. For example, Aspergillis, one of the most common household molds, can cause respiratory disorders and infections of the ear and eye. The threats that molds pose to human health are serious, and Mold Remediation is serious business to resolve these issues. At Moldeeze, LLC. we make it our business to exceed your expectations! Can anyone resolve mold remediation Miami FL issues? 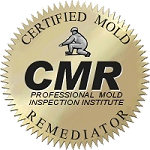 The remediation of mold is a project for trained professionals who have the right kind of equipment. The first sign of mold may be a musty smell, or a kind of slimy blanketed growth in a moist spot. This requires immediate attention. The steps in Mold Remediation Miami start with an assessment of the damage. A treatment plan is first developed, and then remediation begins. Moldeeze, LLC. technicians will contain the infested area, then remove the mold. Removal involves various antifungal and antimicrobial treatments to eliminate the mold. This is followed by sanitizing the area. Methods for this vary with the kind of surface being sanitized and with the severity of the infestation. If the infestation was severe, sanitation may require removal of some infested items, such as carpets. Moldeeze, LLC. 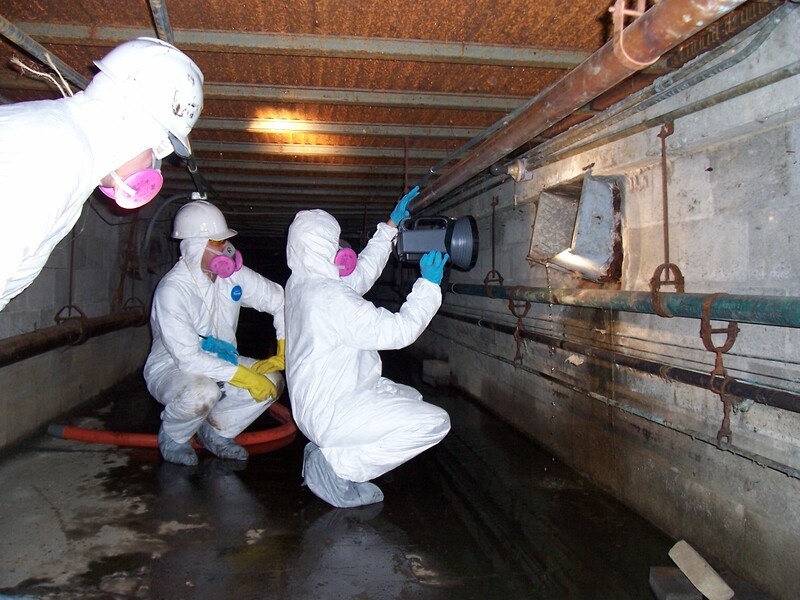 offers complete and affordable Mold Remediation Miami services. We know that mold infestations must be promptly dealt with, and we can quickly begin remediation. We are fully licensed, certified and insured, and offer a 100% satisfaction guarantee on all services. We look forward to serving you soon!